Blue Water Baltimore is seeking a few good men and women to serve as volunteer leaders at our spring and fall tree planting events. 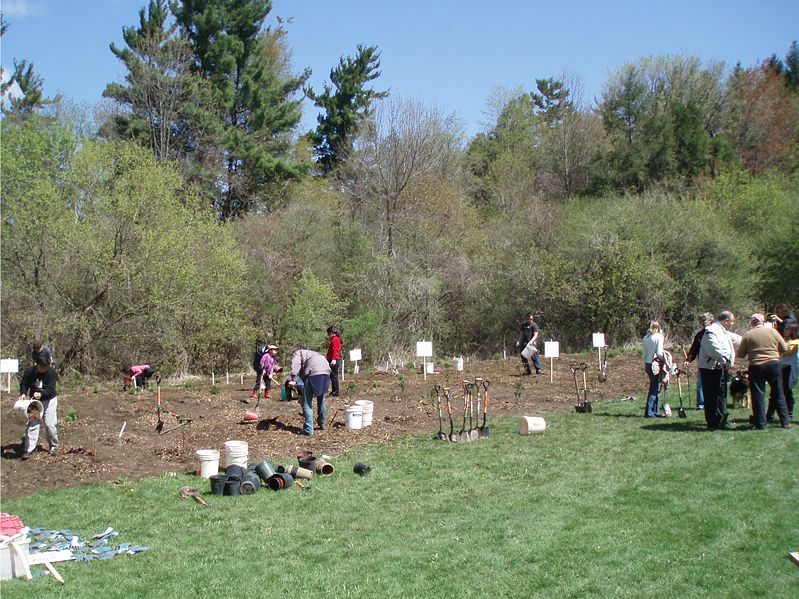 As a Tree Steward, you will provide vital support for our restoration projects including leading planting teams, educating community members at tree giveaways, and/or maintaining a planting site. Both weekend and weekday opportunities are available and all necessary training will be provided. Training dates this spring will be on Tuesday, March 29th and Sunday, April 3rd, with additional opportunities as needed. Please email Debra or call 410-254-1577 x100 for more details.